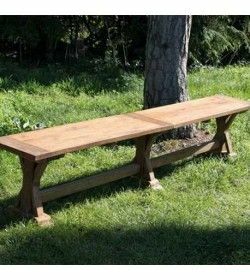 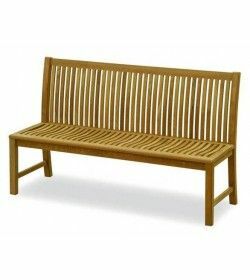 Teak Garden benches There are 14 products. 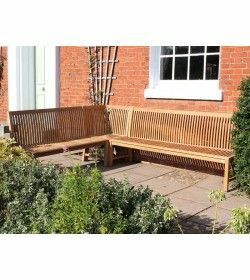 Often used in multiples of sizes to achieve the perfect fit for any space Backless Benches look great when in situ. 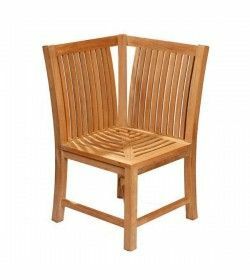 Our backless range all include a slightly curved seat, hand-crafted finish. 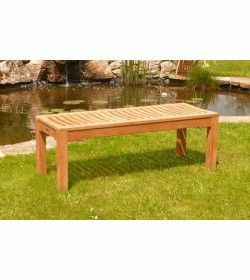 This means they’re perfect for use without the cushion. 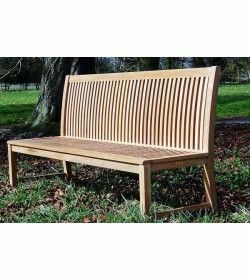 The slight curved on the seat is really comfortable without a cushion. 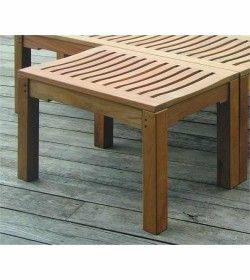 Mortice and tenon joints are hand cut and reinforced with teak dowels making all our backless benches long lasting and hard wearing with regular use. 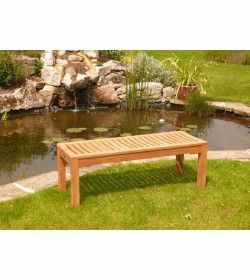 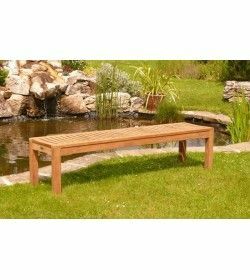 The enviromentall friendly FSC Paradise Teak bench made from sustainable resources and FSC certified. 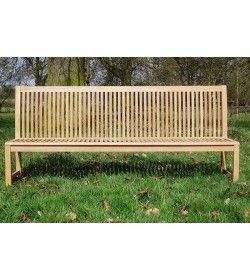 The 2-metre length makes this the longest Royal Bench we do with the other sizes at 1.5m and 2.8m.We only use time served crafts-people for all our garden benches who have been tried and tested in our twenty plus years specialising in teak furniture.Long lasting usability is also a key feature of design and construction.